Wren LaFeet of Nomad Dance, debuts Cocréa, his unique and empowering approach to Fusion Partner Dance. 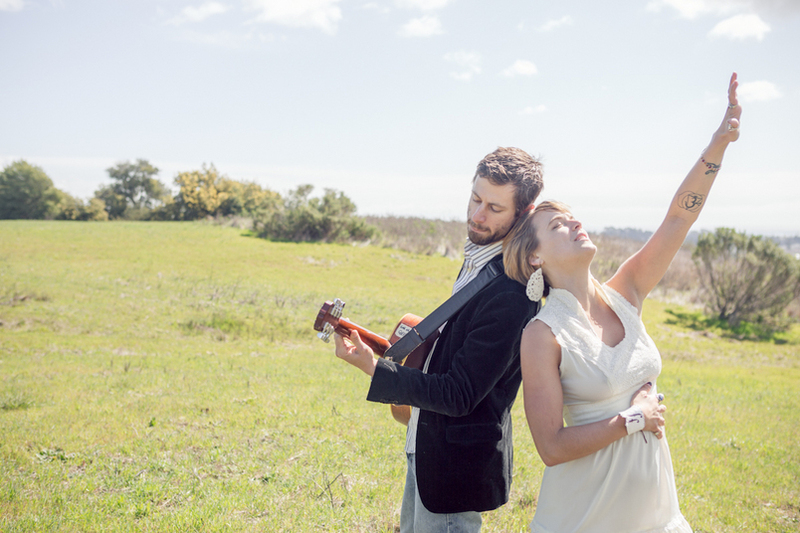 MrMoo and Feral Fauna provide the evening musical programing to set your souls and the dance floor ablaze. 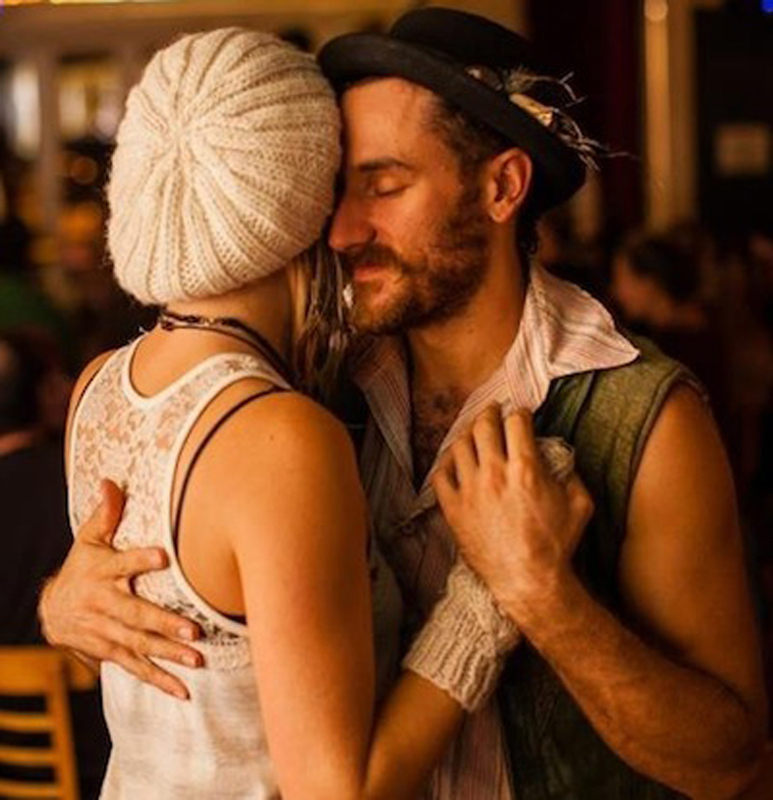 "Eloquent, articulate and talented, this modern day renaissance man is spreading the consciousness of connection through the lense of partnered dance far and wide." Relationship in motion. Connection in action. Creativity through presence. Let’s cocréa. Dance your return to your natural state of aliveness. Co-create Organic Communication Revolutionizing Émbodied Awareness. We have arrived at the place of remembering ourselves through our personal dance practice; it is time to remember one another. Cocréa is the meeting place of social partner dance and contact improvisation; ecstatic dance and martial arts; music, celebration and conscious thought; faith, compassion and presence. Come into open, kinetic dialogue with your own personal center, with another and with your community to the purpose of understanding and shaping the whole. Learn structure within an organic form for communicating your ideas clearly and elegantly in empowered, physical connection with others. You discover you are not separate, simply different, and we dance together so you may delight in the differences, know your self better and return your body to its natural state of aliveness and awareness of your interconnectedness. You do not need a partner for this workshop. In Spanish, “créa” means, “believe.” ~ Cocréa: let’s believe together. This weekend workshop is about giving you the tools to understand, practice, share and enjoy a versatile, emerging new dance form. This workshop provides you the freedom and opportunity to create and move beyond what you know, to evolve with another, to break through resistance and share joy, to move consciously, spontaneously and creatively with like-souled beings. In creating a dance so organic and at the same time intimately connected, it appears as if there is no distinguishable “basic step”, the focus of these workshops is on technique. using your body and your dance as a conduit for the music to move through? · Spinaesthesia – Jedi musicality. Sensing music as movement in your body. · Conversational dance – blurring the line between lead and follow. · Gender alchemy in partnership – exploring polarity within the dance. · Technique – dancing sustainably, setting yourself up for a lifetime of dancing. · Radical Presence – being aware of everything that’s happening in your body, with your partner and the space around you, all of the time. Learning Cocréa, you'll benefit by increasing your body awareness, opening gateways to your creative mind, exercising confidence in all your interactions, raising yourself out of stress by connecting with your breathe and establishing authentic, compassionate and intimate connections to those with whom you relate. Connexus produces high quality, transformative dance events promoting authentic connection, communication and respectful relationship to achieve this vision. Our mission is to bridge and cross-pollinate communities by teaching Open Source Fusion partner dance, celebrating consciousness and elevating cultural values. •We envision a culture in which authentic communication, trust and right relationships with ourselves, one another and the earth are held in the highest. •We believe stronger communities form where life is celebrated in music and dance with one another. •We see dance as a language with the power to bridge cultural divisions. •We transform by inspiring beauty, trust and embodiment of our spirit through dance. This Connexus will feature a full weekend of instruction from Wren LaFeet of Nomad Dance, debuting Cocréa, his unique and evolving approach to Fusion. We invite your most divine child to come and play in connection, presence and delight. Holding this most precious moment and each other in respectful adoration, you are welcome to free your body into its most joyful state. Let the exquisite music of this unparalleled Now move you with one another in the safe and effervescent space we will co-create together. MrMoo hails from the forested hills of Portland, OR. A classically trained violinist, he uses his musical background to sculpt soundscapes of gypsy fiddle, bass, dub, and heavy sound design. His music evokes cinematic environments drawing you into exploration of soaring emotions and deep undergrowth. Finding harmony between acoustic flavors melded with enveloping digital textures, MrMoo invites you to dive in head first to the dance floor and swim the currents of this sonic synchrony. A Species of Wild Sound. From Santa Cruz, CA, Feral Fauna combines artful electronic production with live instrumentation to create a blend of digital and organic music. Featuring soulful and sultry vocals, the Fauna opens listeners to landscapes of electronic music with infectuous beats that beckon one to dance. Spanning the genres of soul, pop, blues & electronica, feral fauna creates a unique blend of music that is at once familiar and refreshingly uncharted.